ENISA, in co-operation with the Office of the Federal Commissioner for Data Protection and Freedom of Information of Germany (German DPA), developed a tool for the notification of personal data breaches. 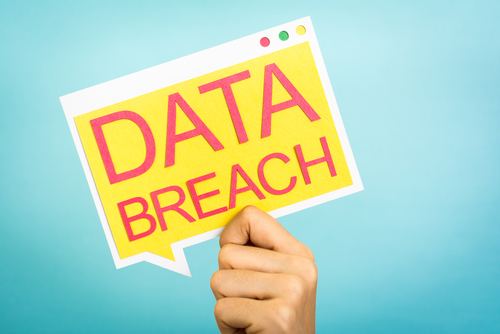 In particular, the purpose of the tool is to provide for the online completion and submission of a personal data breach notification by the data controller to the competent authority (DPA/NRA). It covers all types of personal data breaches and all types of business sectors, public or private. The tool was available for testing purposes between 2016 and 2018. During this time, we received more than 600 requests for testing the tool by interested parties.